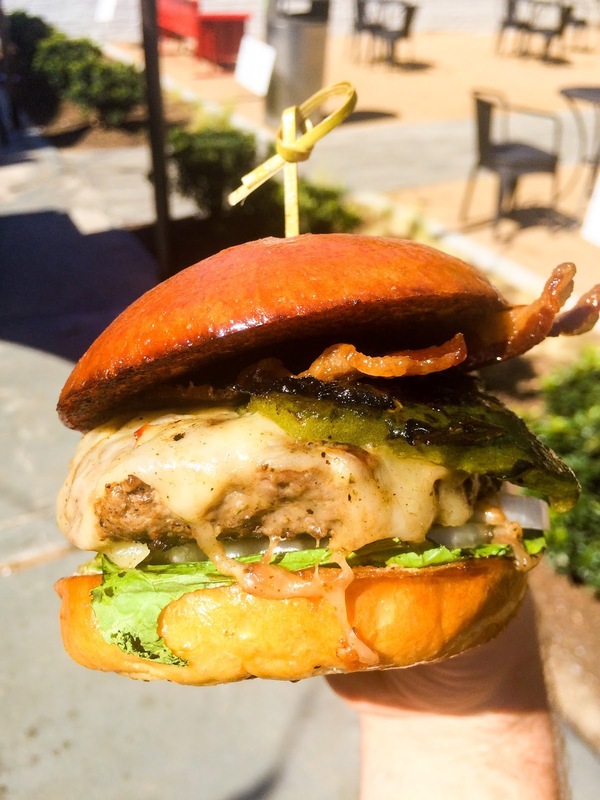 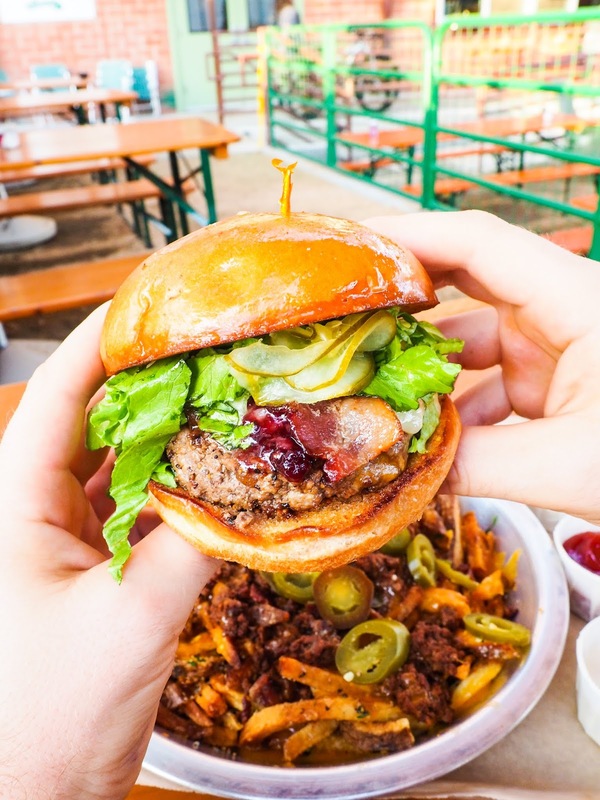 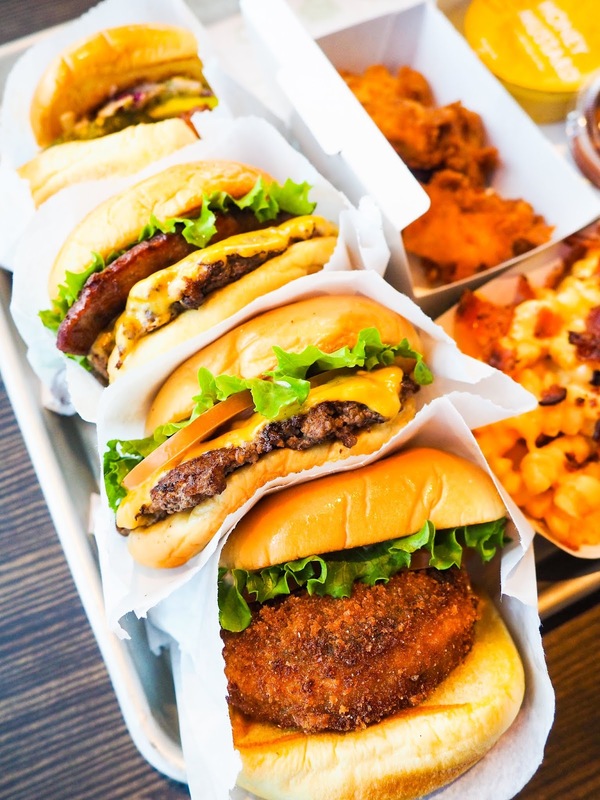 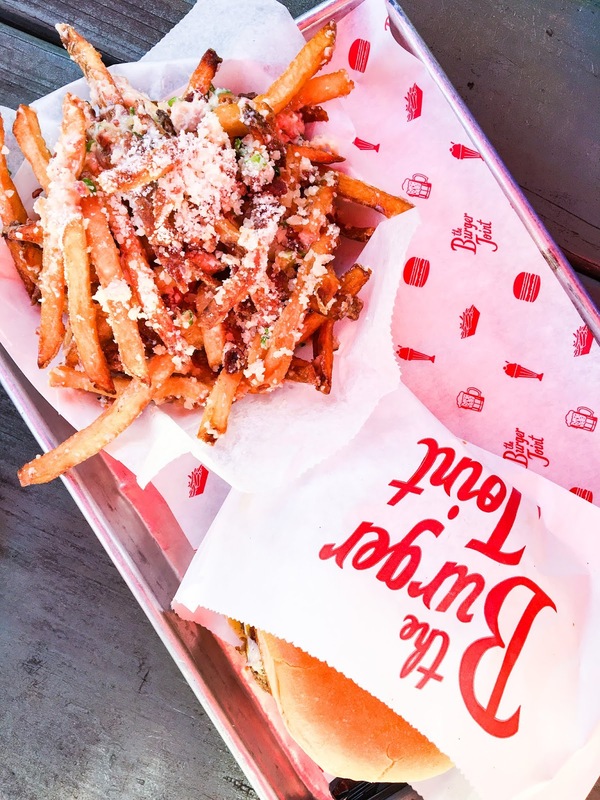 The long awaited BEST BURGERS list is finally here! 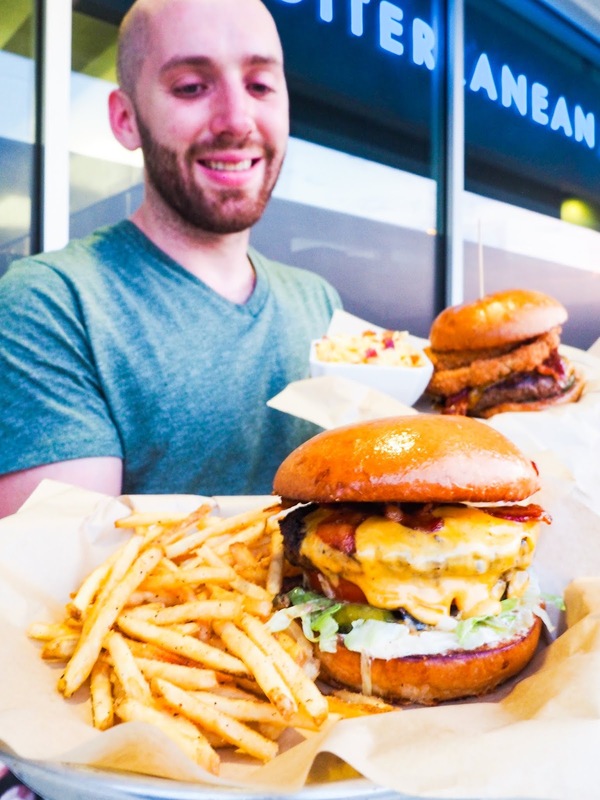 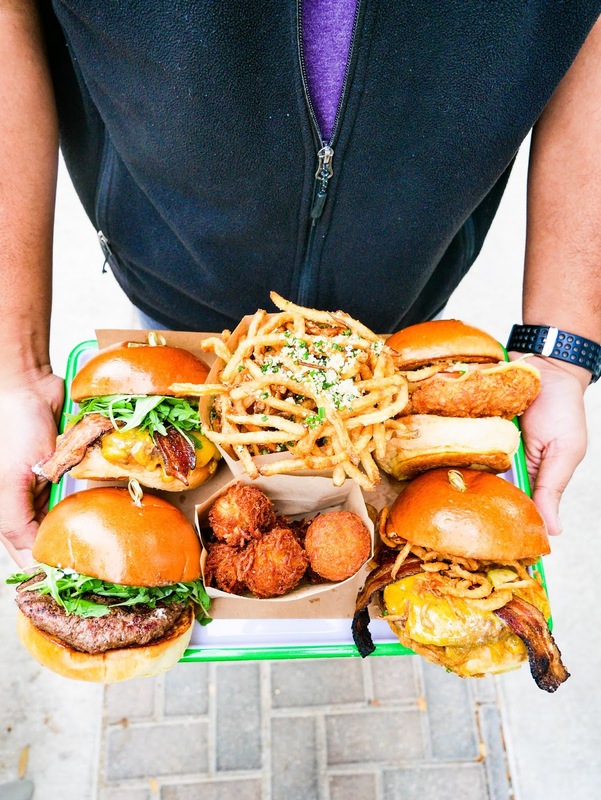 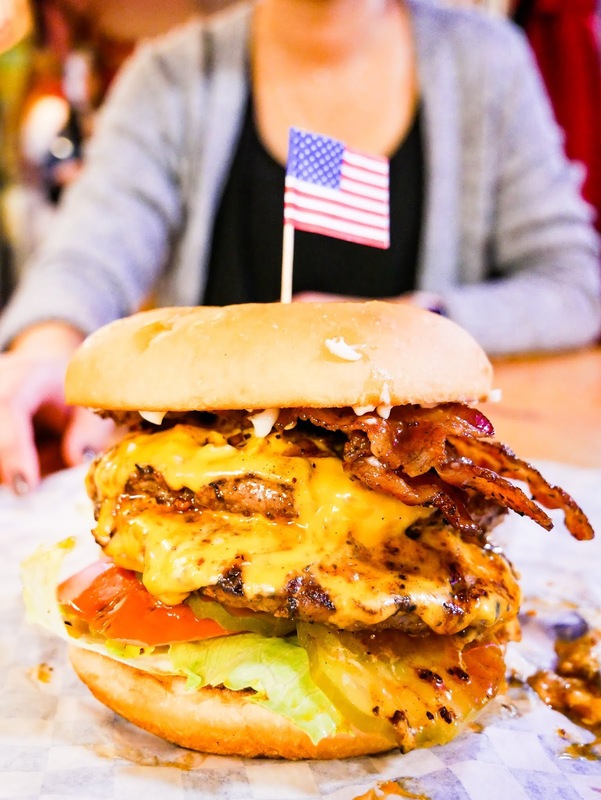 We tried almost all the burger joints within "the loop" (and places just outside the loop) to find all the best burgers. 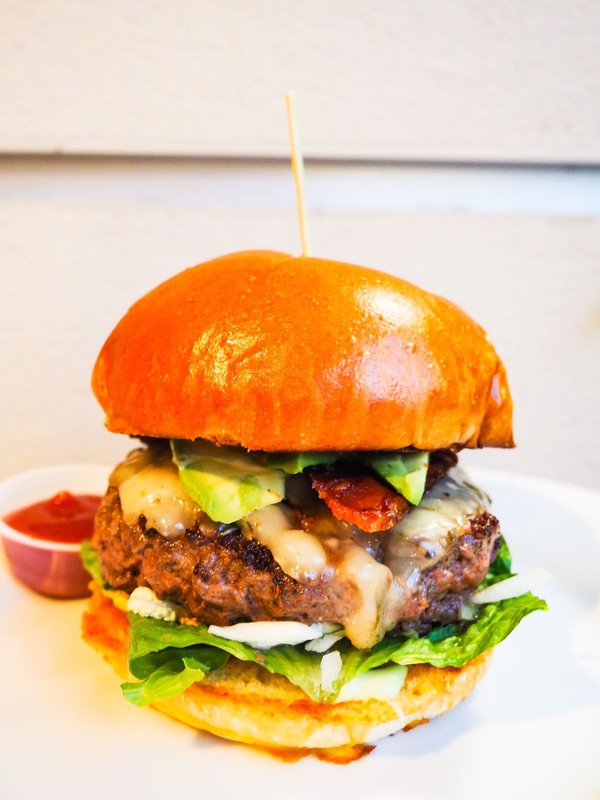 So without further ado, when you're just craving a good burger, here are our top burger picks in no particular order.